My status is: Tryin' to make some room. 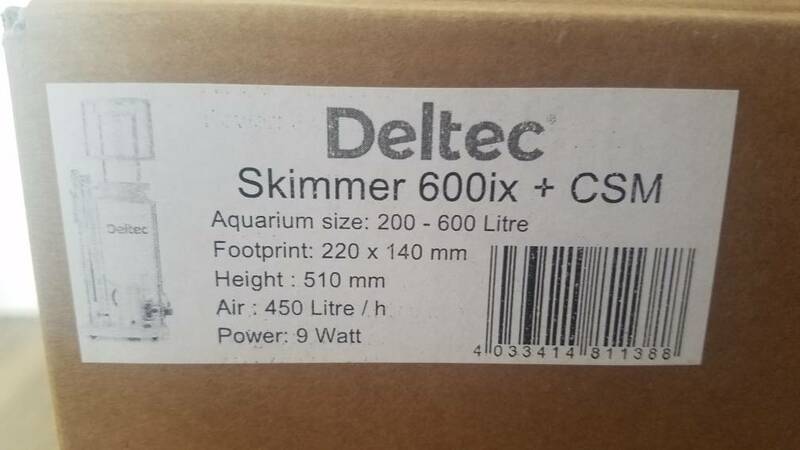 Great chance to get an excellent skimmer at a low price. Great reviews online. Good luck trying to find one. Everyone is out of stock. Great features like anti-overflow system and manual neck cleaner. I am first owner and had it for less than 6 months. Like new. I upgraded to a bigger tank. May be willing to trade for high end acros. Last edited by apt220; 04-16-2019 at 07:04 AM. Last edited by MadMax; 04-15-2019 at 04:34 AM. TV has been removed from its box and both its stand and a wall hanging bracket installed but NEVER been turned on! 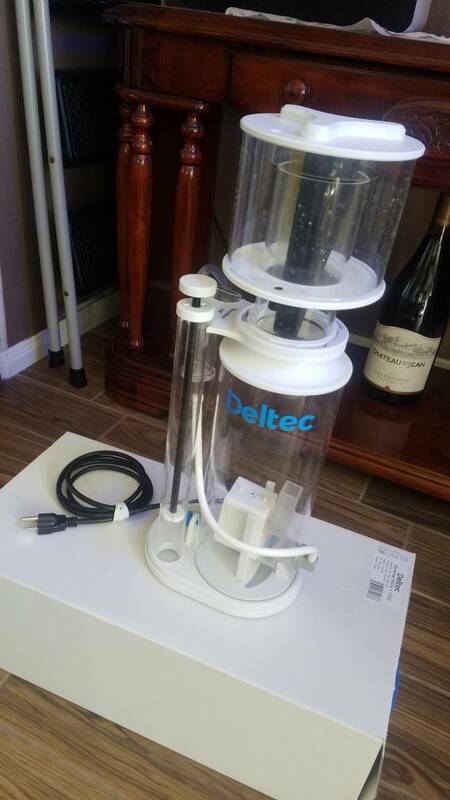 Willing to do a straight up trade for Deltec skimmer if you want it. Last edited by MadMax; 04-15-2019 at 04:53 AM. Sorry, just willing to trade for high end Acropora. She actually has the DC model (same retail price) but I didn't/don't think its necessary. Just an extra thing to fiddle with that you don't really need..
Last edited by apt220; 04-16-2019 at 07:08 AM. 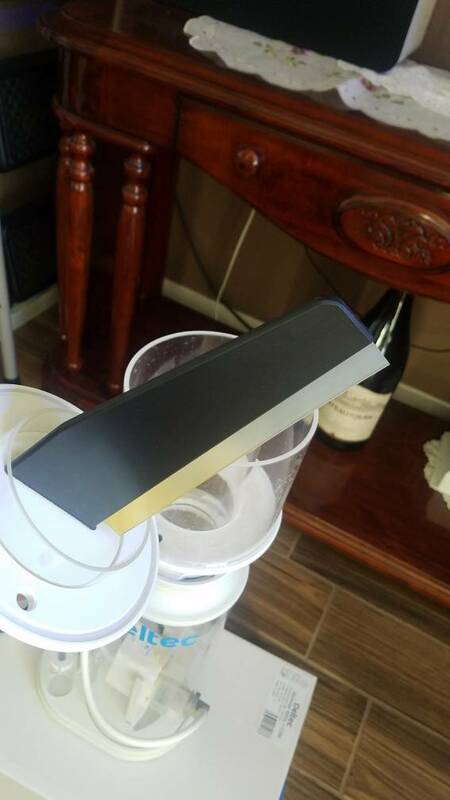 Specifically looking for a JF homewrecker frag..